Sign up and receive Property Email Alerts of Vacant Land for sale in Franskraal, Gansbaai. This plot is cleared, serviced and ready to go, ensuring you a lovely sea view of the bay with Dyer Island on the horizon. It also offers you a mountain view to the north. 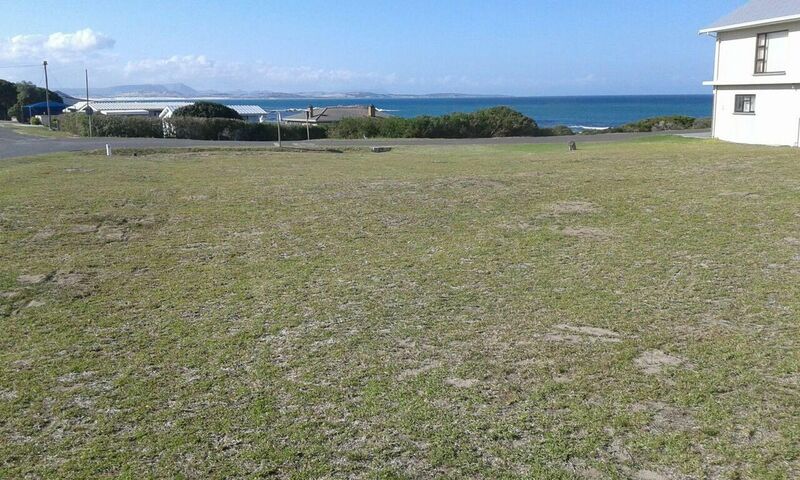 This corner plot is located on the 2nd street off the seafront in Franskraal, only 7km from Gansbaai and close to nearby schools, daycares, shopping malls etc. Sign-up and receive Property Email Alerts of Vacant Land for sale in Franskraal, Gansbaai.